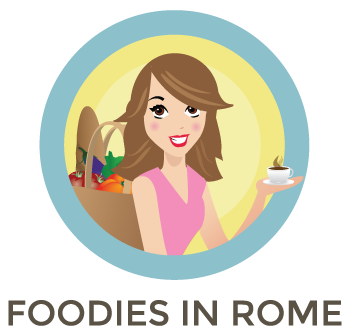 Spend the morning learning and eating your way through Trastevere and the center of Rome with Dominique, your personal Roman Foodie for the day! *includes all tastings and beverages. 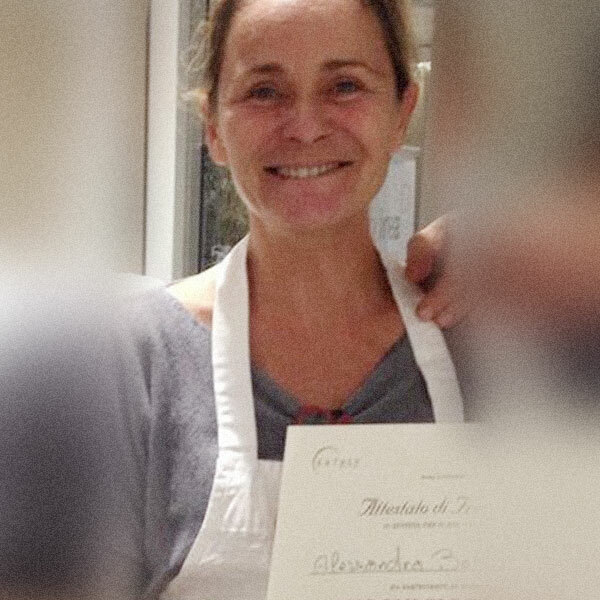 7 Questions with Alessandra, Pastry Chef at Ditirambo. You must book this tour! Dominique was warm and personable. She possessed a vast store of knowledge about food and Roman culture. The tour spanned 4 hours and the food was unbelievable. We walked through food markets in Trastevere and Campo di Fiori. We sampled cheeses, antipasto, Roman street food, pastry, cappuccino, pizza, wine, gelato and liquor. The tour culminated in a stop for pasta at Hosteria Grappolo D’oro, a Roman resturaunt that prepares pasta so well that you will want to cry. If you are visiting Rome and love food, YOU MUST BOOK THIS TOUR! You will not be sorry. Dominique assembles an excellent sampling of foods from the best vendors in Rome. I would highly recommend this tour. 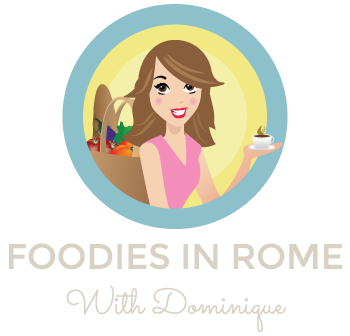 …than eating your way through Rome with Dominique. It was like strolling through a small village and stopping to meet all of Dominique’s friends who happen to be the local cheese, pastry, pizza, etc guys. It’s not just about the food, it’s the people and best of all is Dominique who is knowledgeable, friendly, and simply charming. Not only do you learn about food, but you feel like a member of her extended family. 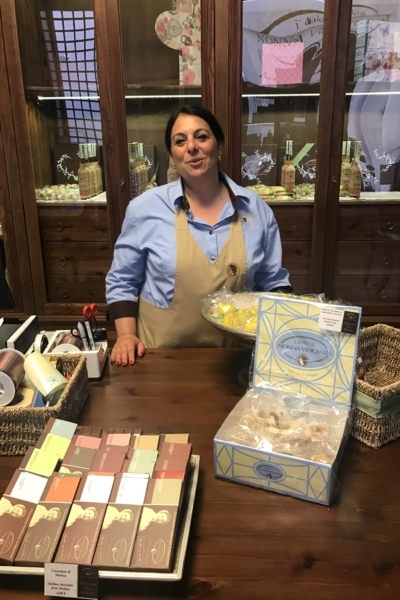 She is knowledgeable, prepared, friendly and happy to answer literally any question you may have about Rome, Lazio, history, Italy and most of all what to look for when you’re walking around Rome to find a place to eat. She goes off the beaten path to make sure you have a great time and has some great insider knowledge. We will be back in Rome sooner rather than later and would gladly go on a tour with her again. Easily the best euros we spent in Italy! I am a Canadian living in Trastevere, enjoying all of the sights & delights that this beautiful city has to offer (which is TANTISSIMO). Luckily for me, I have discovered being a food tour guide is the best job on the planet which happens to encompass many of my passions. Living in Italy for over 6 years, fluent in english, french and italian, excited about Rome, Italian culture, history and of course food. Not to mention that I am fortunate enough to meet the most amazing people from all over the world while I eating my way around the eternal city. I hope that you will join me on a food tour the next time you are in Rome (all roads lead here!) 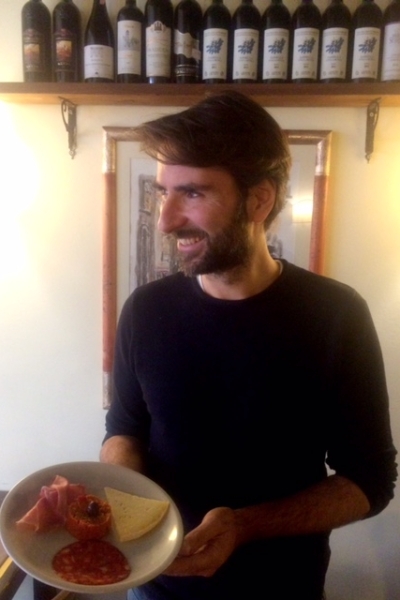 or at least have fun with me as I update my Foodie Days and adventures at one of Rome’s most popular local restaurants, especially known for their Carbonara. Carpe diem all the way!